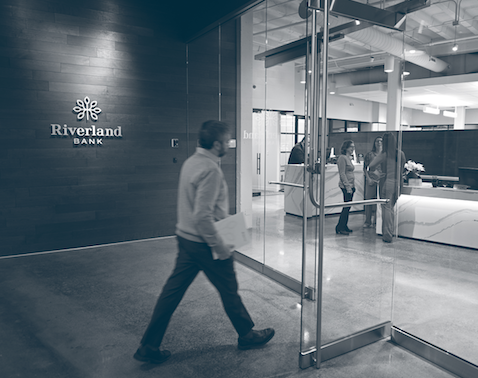 At Riverland, we specialize in building community wherever our clients are. By bringing a personal touch to banking, we focus on the relationships behind the finances. It is our mission to provide first choice banking on a first name basis.